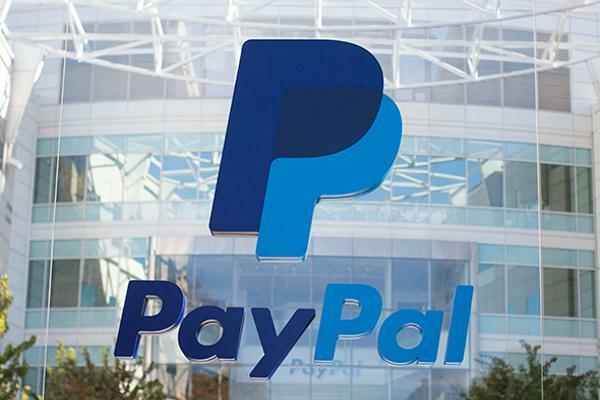 Home » Blog » Why the Canada Revenue Agency went after PayPal business account holders. The CRA win in court to obtain the personal details of all PayPal business account holders in Canada is historic, and a dangerous sign of what else is to come. In a world where the internet is becoming the preferred retail channel, online transactions are far too tempting a revenue source for the CRA to pass up. It’s a prime example of how the CRA goes after the easy-to- catch “little fish”, because they are easy pickings. It would be harder and more expensive to track down the offshore holdings of the business and political elite who are named in the Paradise Papers. If you are a small business and you have been using PayPal as a payment method, you have already received notice from PayPal that your personal information will be handed over to the CRA. How long before the audit letter arrives in your mail? Let us know. We’d like to keep score. And when the letter comes, call DioGuardi. We can help keep the CRA from swallowing you whole.